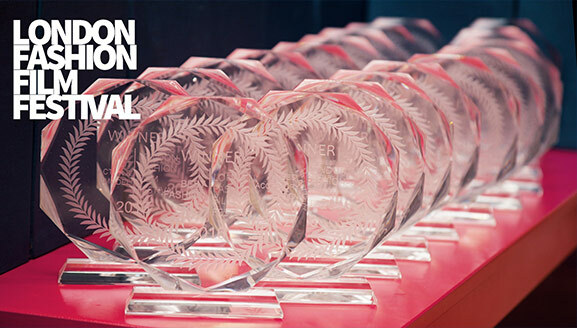 We would like to invite all filmmakers, designers, agencies and labels to submit their films for our sixth edition, which will take place in September 2019. The submissions late deadline is on June 15, 2019. All films will be reviewed and considered for the official 2019 selection, which will be finalised by the end of August 2019. Regular's entry fee is £ 60,-. If the production costs of the submitted film exceeded £15.000, or your film is for a major brand, your submission is considered a “major brand” film. The submission fee for “major brand” film is £230. We love students, that’s why we are offering them more than 50% discount, please use Paypal option for students to enjoy your privileges! By submitting your film to LFFF you accept our general rules and terms and condition as set below. The Submission may not contain pornographic material; contain threats to any entity, place, group, or world peace; or violate any applicable laws. The Submission may not infringe any third party’s intellectual property rights or infringe any third party’s privacy rights. You must not breach any contractual obligation in submitting your Submission. You must provide any licenses, permissions, or releases to Contest Parties upon request. Failure to provide such documentation or comply with any the foregoing requirements may result in the disqualification of your Submission.